the one on the right was something i put together quickly for sam's daycare, the pediatrician, etc. i thought it came out pretty well for something that was as spur-of-the-moment as it was. 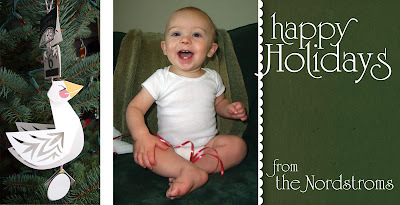 i'm thinking i might have to do a photo card like this for everyone next year (along with the ornament, of course).